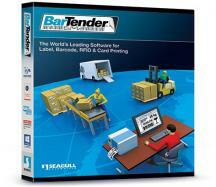 Bartender PC Licensing: The Professional and Basic editions are licensed based on the number of PCs used. 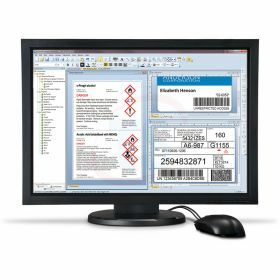 WaspLabeler 2D (10 User Licenses) is a barcode label design software enables you to easily design, create and print barcode labels. Facilitates bulk printing by integrating with external data sources like MS Excel, MS Access to obtain your data. WaspLabeler 2D (Unlimited User Licenses) enables you to easily design, create and print barcode labels. Its integration with external data sources like MS Excel, MS Access to obtain your data, facilitates bulk editing effortless. 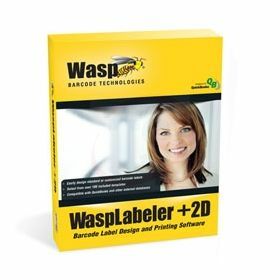 WaspLabeler 2D (5 User Licenses) is a barcode label design software for easily designing, creating and printing barcode labels. It integrates effortlessly with external data sources like MS Excel, MS Access to obtain your data. 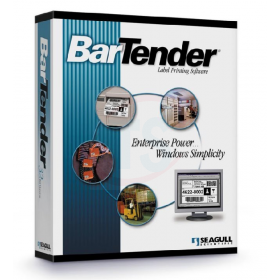 Bartender Enterprise Automation Software is designed to create labels, barcodes for businesses that require complete connectivity and control. Its exceptional capability to integrate with SAP and Oracle improves efficiency and reliability. 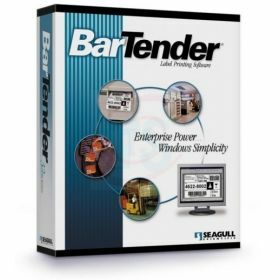 Bartender Automation Software is a complete design and print solution with RFID, print and encode support for smart cards and supporting laser and industrial label printers. 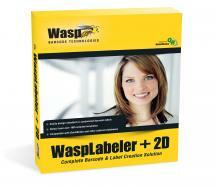 The software offers powerful integration with business systems. PC Licensing: The Professional and Basic editions are licensed based on the number of PCs used.